The Google Mic Drop shows that the April fools day has been well celebrated by Google. It has launched April fools day prank in which ever never a person tries to send in an email he would send it across with GIF of a Minion from the Despicable Me series dropping the mic. This is something that seems funny but actually cause a different effect on people. For those that sent it across to difference it was treated well but for those who send it across to sum of their clients of customers it backfired really badly. Some some users have complained that I have lost their jobs because of this particular GIF and it did not work out well for the others as well. Imagine if you had to send an important document to your boss and you click on this particular button call the Mic Drop button then you send a gift to your boss instead of a Minion dropping the mic. We both can easily take offence and this and feel that you are an deleting him so in that case he might choose to terminate your employment immediately. This has happened to numerous people. They have been a lot of screen shots taken from people across the globe and posted on 9th where people have actually sent out mail to various clients on different scenarios for example in the case of a company that makes funeral arrangements when they sent it to one of the clients who had recently lost their daughter, it went out with the image of the Mini and dropping the mic. This could have been taken very seriously by the client but the company just got lucky. This mic drop feature was initially not intended to be put on the send button. It was just added as an optional add on to the email frame but it got added to the send button instead accidentally. Once Google got to see the Angry reactions from users across the globe it apologize profusely and immediately turned the change of. However turning off the application edition at this point would not have done the hardships that someone had to face. Some of them might never even use Gmail again that has been their loss. The Google Mic Drop feature is not just the only plan they had. 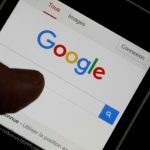 But Google did not stop at this point it announced more tools to celebrate the April fools day and has successfully been able to have them rolled out. These did not really have any bad effect. The tools that were launched out as April fools day pranks had the Google cardboard plastic which was transparent box that could be put on to someone says to make them see actual reality. Another app called searchable socks was launched that would help people search for the socks. On number streets we have Google Maps Disco that depicts Pegman dancing to a song named funky town. Inbox for Gmail has been one of the most popular Google apps in recent times and the company has been constantly adding new features to the app. The company has been adding these updates and upgrades to the Inbox for Gmail app, and it looks like that is where the future of Gmail is heading towards. 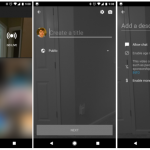 The app has been getting many new updates in recent times, one of them bringing in organization to the app, the other ensuring conversations in chats are more accessible and the third regarding easier holiday planning. The comp any has been working hard to add more such features and one of the most popular features, demanded by the public at large has been that of adding the option to ‘snooze’ the inbox. 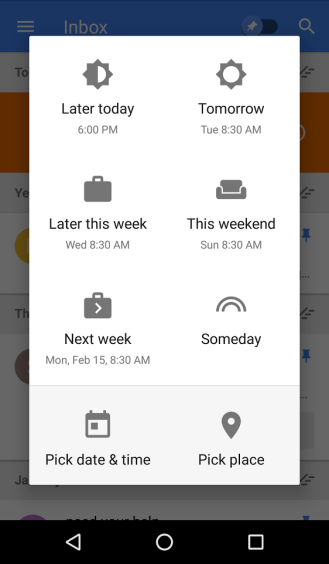 Google has been coming out with many updates, and this one is about the users choice of putting their inbox at snooze, which is like a ‘silent mode’ for the weekend in case they want a work free weekend. There has been a trend among professionals who work like workaholics for the first four and a half days, but for the other two and a half day period of weekends, they tend to rest more and party. This is the time these professionals do not want to be contacted by work. And hence, the snooze feature for inbox. Young working professionals had been demanding this feature for quite a long time, and with this new update, users have been happier than ever before. The update also allows the users to set when their weekend is, considering the fact that different countries observe ‘weekends’ on different days. These updates have just been rolling out more frequently than ever before for the Inbox for Gmail app, and it would be interesting to see where Google is heading towards as it essentially has two apps that perform the same task. Gmail has been one of the biggest names when it comes to the world of emails and communication. The service was started off by Google a long time ago, and over the past 12 years of its existence, Gmail has grown much larger and bigger than it was expected of them. When Google started off Gmail, it was a time where the competition was immense and the likes of Hotmail and Yahoo held the markets rather tight. The company has now crossed over a billion users, and keeps offering new updates. One such new update has just rolled out for the Gmail for Android app. 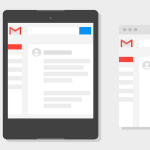 Gmail for Android now allows the users to do much more, and has introduced two new features in the latest update – Rich Text Formatting and Instant RSVP. The Rich Text Formatting has been something that had been missing from the Gmail application for a very long time now, and the company has had this for the web variant since quite a long time. 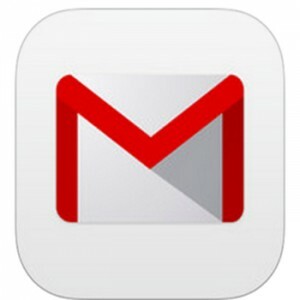 Google has now brought Gmail to the mobile users, as the Gmail for Android app got an update today. Users can now bold, italic, underline, color and highlight the text. One major thing that is still missing in the Gmail for Android app is the ability to hyperlink text. Another major introduction is that of instant RSVPs, and users can now respond their confirmations or rejections much easily, as any time they get an invite over Google Calendar or Microsoft Exchange, the users will directly see their schedule on the Gmail app, and the respond accordingly. Competitor Microsoft’s Outlook application has had this feature since quite a long time in their mobile app. Better late than never though, as Gmail for Android is getting these updates and is getting better with every passing day. 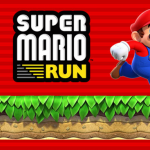 As of now there are no details on when this might release for the iOS app. Avoid clicking on mails with attractive one liner, deleting junk mails and blocking the sites, by replying with threatening messages which is just not right as some spammers hold license and might lead to legal punishments. 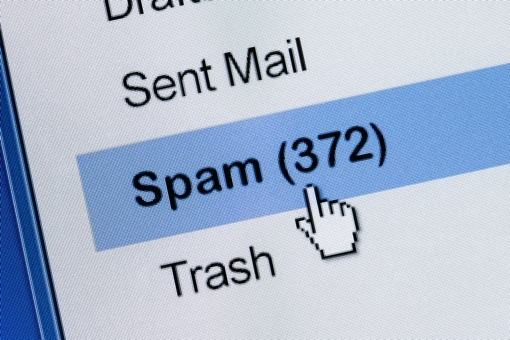 Using Spam filters also good way of blocking spam. However, let’s switch to technology for help in managing the spam in the mail box. Google, the most popular search engine gifts us this tension free mail service. Different email services have different levels of blocking junk mails. Yahoo is little lenient in blocking mails than Gmail or Outlook.com. Directing the mails to Gmail is also good way of avoiding spam. Mails from other email address can be directed to Gmail and then activating the settings, Gmail will direct all mails to the account after blocking the junk mail. 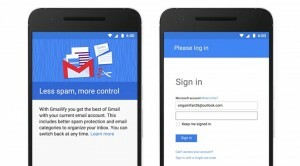 -First one have to open an account in Gmail. – click the cogwheel towards the top right corner of the page. – select “Forwarding and POP/IMAP” from Settings. This is how a Gmail account holder will allow Gmail to import mails from other websites or POP3 accounts. Gmailify , Google’s new smartphone feature allows to block the spam from the account without even opening the mail account. Gmailfy is designed for the technical challenged users. Adding old accounts to Gmail gives this magic of automatically filtering the spam even without your knowledge. simply silently. Ticking on the spam bottom next any email will also held us in avoiding continuous inflow of spam without opening the mail. Not giving email address to companies you don’t trust will stop maximum marketing emails and advertisements following to fill the inbox. Giving mails by adding + will assist Gmail to deliver mails normally after blocking the spam. For ex: for ordering any gadgets or fashion products online. Just give your address as deyrocks+spam@ gmail.com.Any address after + will enable to forward mails after setting up the filters. This way user will help Gmail to provide better and quick service in blocking spam and enable mail users to devote time in other important things in life. Google has been a company which has been around for a short time compared to other tech giants, but has managed to rise to such epic proportions that it now rubs shoulders with the who’s who of the industry. The Gmail service has been one of their most appreciated services, and now the users of Gmail are empowered to do much more than ever before. With over 1 billion users now, Gmail has been really HOT. 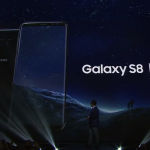 The company has also been working on the lines of having the non-gmail users use their services more frequently, and in that vision they have now created the Gmailify application. With the Gmailify app, the users of non-Gmail services such as Yahoo Mail and Outlook will now be able to access their e-mail with a greater ease than ever before. The users of Non-Gmail services can now make use of classic Gmail offerings such as Gmail’s spam protection, inbox organization, Google Now integrations, and more. While Google had introduced Gmail app support for Non-Gmail users since a long time, the company did not offer some of the core Gmail features in the past. With the Gmailify app, the non-Gmail users can make use of all native Google services in a manner as if they are almost hosted in the Google servers. Gmailify is indeed a forward thinking move from Google, as that has the users using the Google services without even having to convert to a Gmail account.